There's nothing that classes something up quite like wood does. 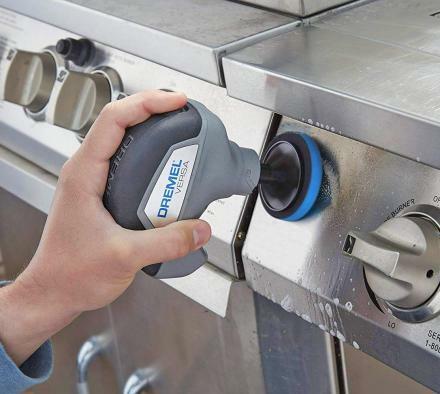 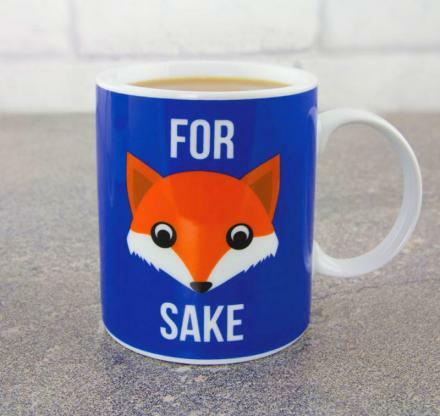 Whether it's a trash can, a coffee mug, or a deck of cards, wood just has a way of differentiating itself and makes it much easier to look at than your standard glass or plastic materials. 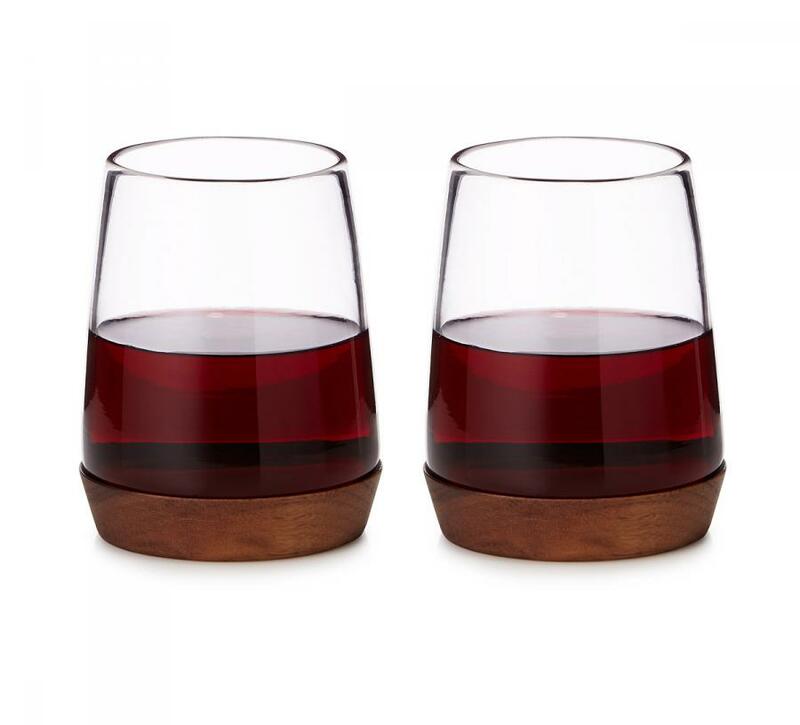 These stemless wine glasses are made using a wooden base and will surely add a bit of a rustic touch to your toasting. 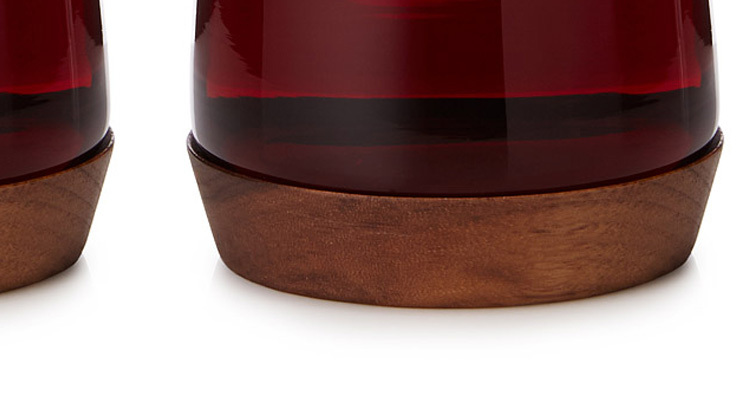 Not only beautiful to look at, but the wooden base on the wine glasses actually act as their own set of coasters, as the wood on the bottom will protect your table from water stains. 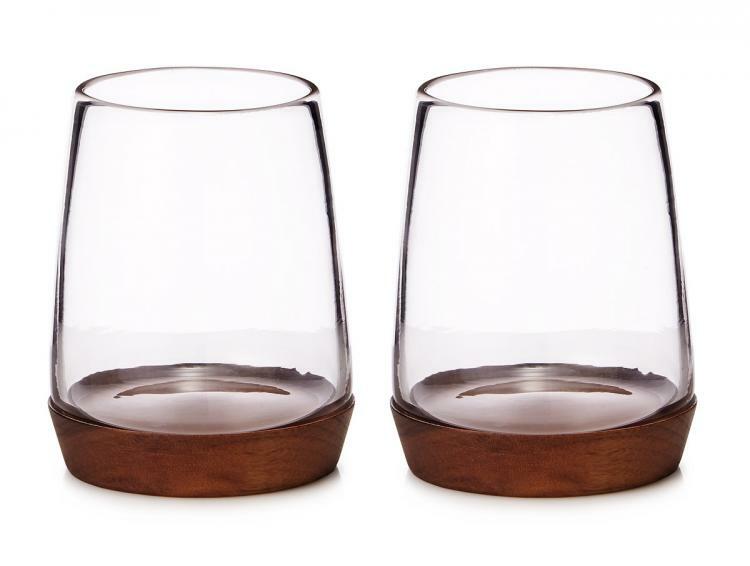 Handmade in Colorado from sturdy walnut wood and glass, the wooden base wine glasses are perfect for any wine connoisseur who enjoys a drink at a cabin or or maybe just at home to remind themselves of being at their cabin. 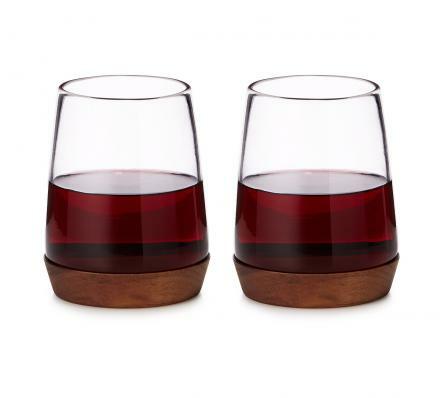 Designed and created by David Rasmussen, a designer from New England who focuses on creating Mid-Century modern furniture, the wooden base wine glasses are able to hold up to 14 oz of liquid, come in a set of two glasses, are recommended to hand wash with soap and water and drying immediately, and each glass measures 4.5 inches tall x 3.5 inches in diameter.